Everybody loves a bit of Broadway! 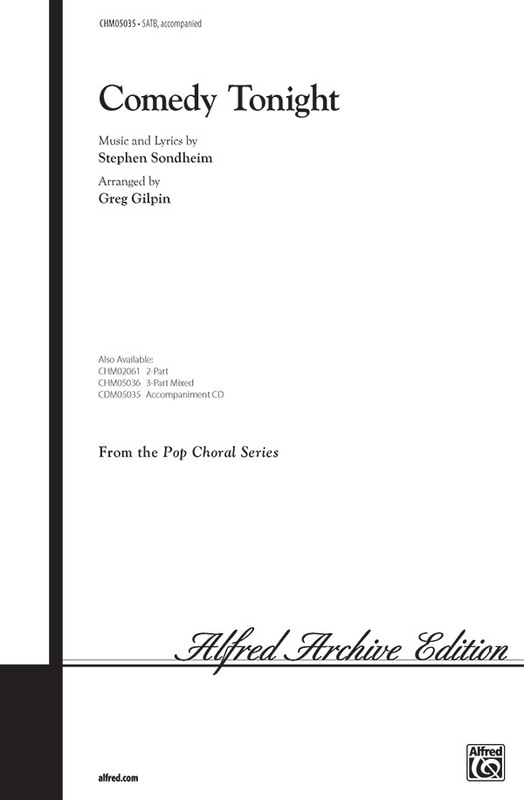 Greg Gilpin has penned this delightful arrangement from the Stephen Sondheim Broadway show A Funny Thing Happened On The Way To The Forum. It's fun and easy to sing and will delight audiences of all ages.